The Shelbys are coming back and they've new enemies. With the release of the first trailer for Season 4 of Peaky Blinders, the excitement levels have reached fever pitch as the Shelbys get set to return. 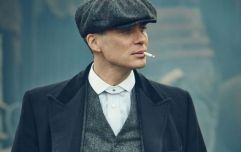 Cillian Murphy has promised that the season will return to its roots after the Shelby family ascended into high-society during Season 3. Truth be told, Season 3 just didn't have the same menace and grit that previous episodes did. Well, there's no worry about that issue repeating itself! 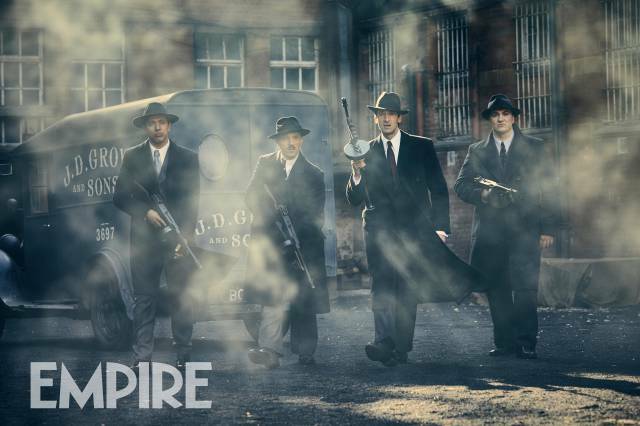 With threats lurking around every corner, Steven Knight has promised that Adrien Brody's new character will be Tommy Shelby's "biggest threat" and in the most recent edition of Empire, we're told that Brody is the leader of "a gang of Italian-Americans." Here's a first look at this new group. Tommy is a marked man. The Oscar-winning star of The Pianist and Predators isn't the only new name that's joining the cast because Game of Thrones and The Wire star Aidan Gillen is also a new addition. During the same interview, we're told that Gillen will be playing Aberama Gold in the new season and that his character is described as "a hard-nut gypsy who is said to be an 'uneasy' ally of Tommy Shelby." If you're a fan of the Irish actor then you'll be pleased to know this little spoiler. Ok, spoiler alert. Gillen's character in the show will also be returning for the fifth season. When asked to describe the character of Aberama, Steven Knight has previously said: "Aidan is a sort of, in the face of danger it’s like pressing the nuclear button – you get him to help. Let me put it that way." 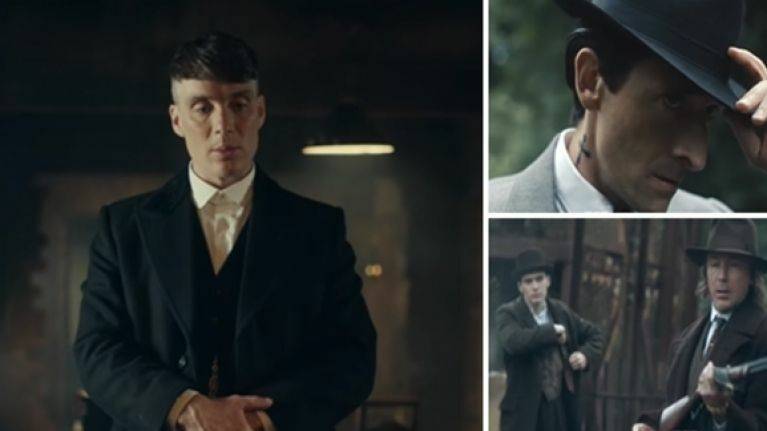 While no premiere date has been revealed just yet, Season 4 will kick off when Tommy receives a mysterious letter on Christmas Eve as he realises that the Peaky Blinders are in danger of annihilation. As the enemy closes in, Tommy flees his country house and returns to the streets of Small Heath, Birmingham where a desperate fight for survival begins. Peaky Blinders creator thinks Season 5 is "on another level, it's fantastic"